FRANCESCO IGORY DEIANA is an Italian Artist, living in the USA. 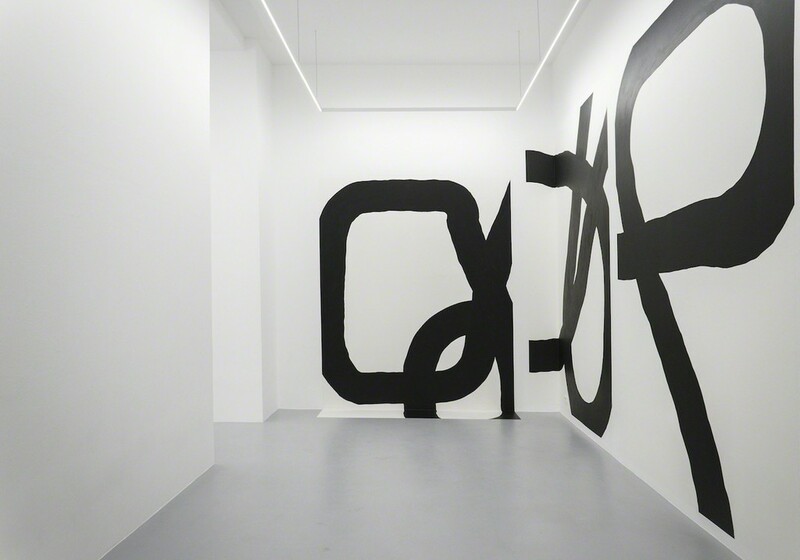 Francesco Igory Deiana’s practice begins with the use of a single line. Utilizing mostly traditional media like graphite, ballpoint pen, wax pastel and latex paint, he meticulously builds works that document the performative gesture of drawing in a style that recalls both the dynamism of Futurism and the bold, stock-still structures of brutalist architecture. Whilst the artist’s large-scale graphic drawings are engaged with the tensions of abstraction—never revealing anything too easily—they play delicately enough with motifs of the post-industrial (the sheen of a record disk, a whirring car tire, the cropped corner of a complex machine) that they produce something akin to an optical illusion, reconfiguring the structures of our world into their most synthesized geometrical essence. Navigating these symbol-like forms means paying specific attention to what makes them up: the tender intricacy of the process by which they are made. In this way, the spectator is encouraged to enjoy both the emblematic appeal of the works as well as their fine material quality. In this new series of drawings of heads, Francesco Igory Deiana skillfully paraphrases the topic of human emotion and spirit, embracing the risk that comes from revealing an inner expressiveness previously kept disciplined in his practice. In the drawn variations of the human head, we find the symbol and matrix of Deiana’s artistic expression. 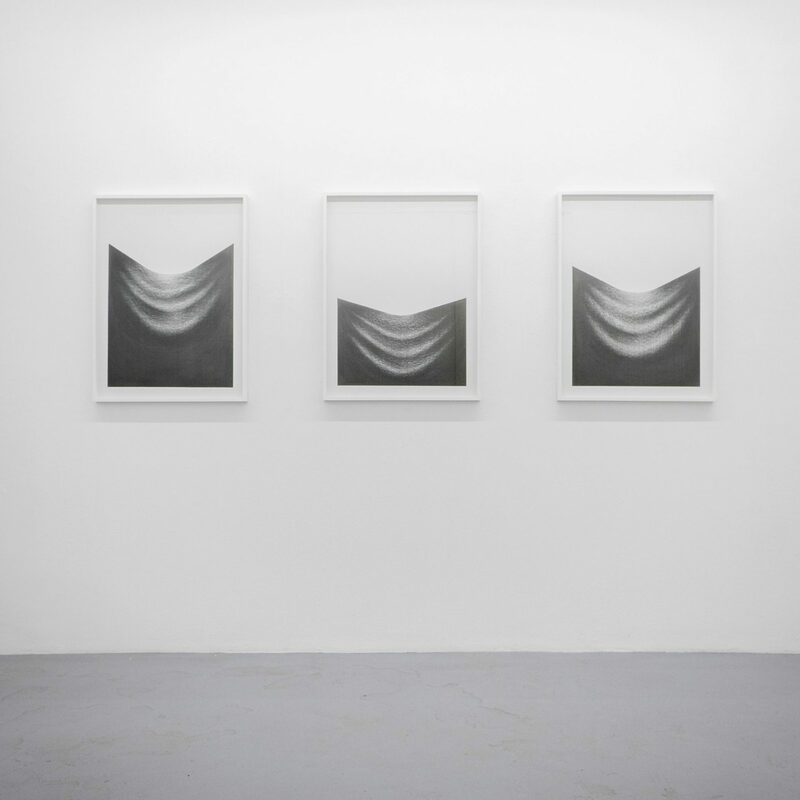 The second solo exhibition with Ruttkowski;68 is entitled: Turmoil. Deiana shows a variety of works, ranging in size. From his series of heads to minimalistic works concerned primarily with shape, the artist’s unique handwriting is omnipresent.